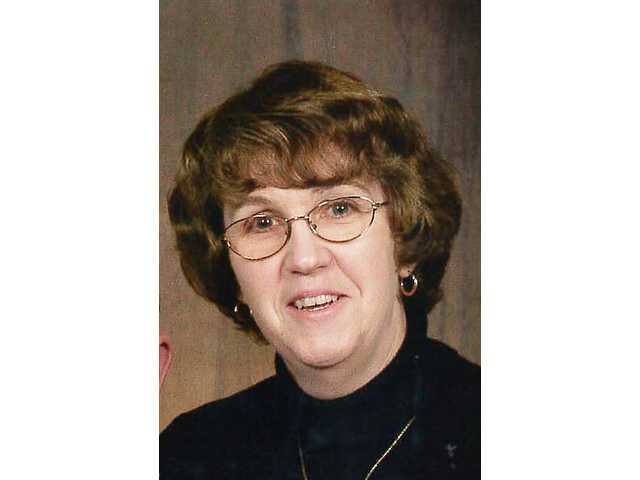 POSTED October 9, 2018 3:22 p.m.
Joyce A. Sebranek, 65, of Richland Center passed away on Friday, October 5, 2018. A Mass of Christian Burial was celebrated at the Assumption of the Blessed Virgin Mary Church, Richland Center, on Tuesday, October 9, with burial to follow in the church cemetery. Friends called on Monday evening, October 8, at Pratt Memorial Chapel and again at the church on Tuesday morning until the time of the Mass. A parish rosary was prayed on Monday, October 8, at Pratt Memorial Chapel.